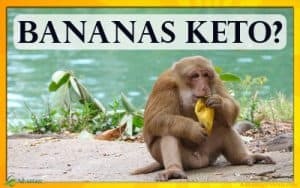 In full disclosure, I’ve been a regular customer of Thrive Market for years and recently they became a sponsor of this website. I order and pay (they don’t give me free stuff) once a month because Thrive Market reliably has the high quality food that I want to feed my family and offers the convenience of online shipping plus great prices. In each of my ‘Thrive Boxes’ not only do I get most of my primal / keto grocery staples, but I get a paper telling me how much I saved on each order. 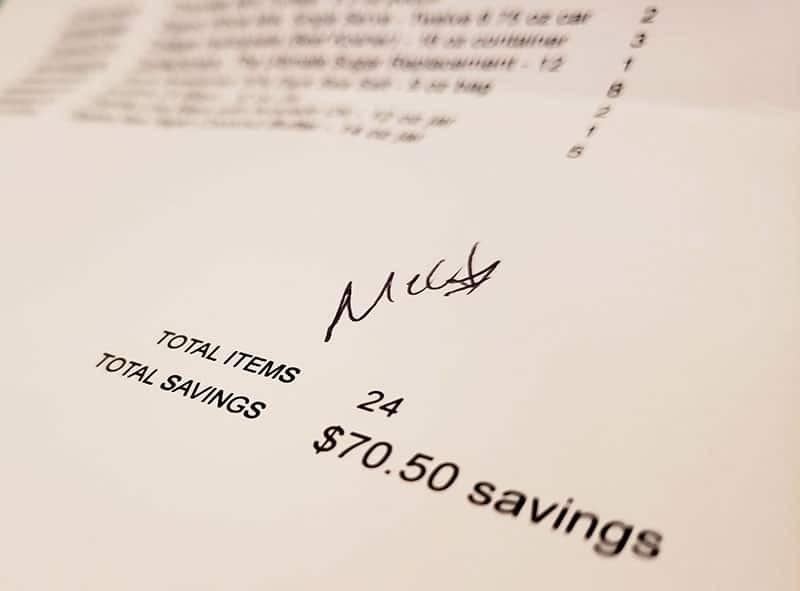 I always wondered if those savings were real, so I finally decided to take my Thrive Market receipt to my local Natural Grocers to find out how much I was actually saving buy ordering online. I really did save money by purchasing from Thrive Market, but not as much as they estimated. How Much Do I Really Save with Thrive Market? In my last monthly order from Thrive Market, they figured my savings at $70.50 on a roughly $200 order. I then compared what I paid at Thrive Market for that same order to what I would have paid at my local Natural Grocers, and I saved $26.70 by shopping with Thrive. I also compared prices on a few items that I only buy occasionally, and some were a 50% savings with Thrive Market. This article does contain affiliate links to both Thrive Market and Amazon. When you make a purchase through one of these links, we make a small commision at no additional cost to you. So how does Thrive Market figure savings? Thrive Market describes how they calculate their savings at the bottom of this linked page. Basically they compare their price to the manufacturer’s suggested retail price (MSRP) to figure savings. They nearly always beat MSRP, but so do most grocery stores. Since they are a member-based service without retail locations, they can offer bulk buying discounts to their members. Thrive also offers a ‘store brand’ on many items, offering a wide range of quality products with even more savings since they are producing those products themselves. Thrive figures my lifetime savings (I’ve been a member since 2015) at $1,597.59. Add the time saved not having to go to the store, and that is a huge win for my busy life. Even if the actual savings compared to shopping local is the 38% of the one box I checked, that’s a lifetime savings of $607 and I didn’t have to find time to go to the store. 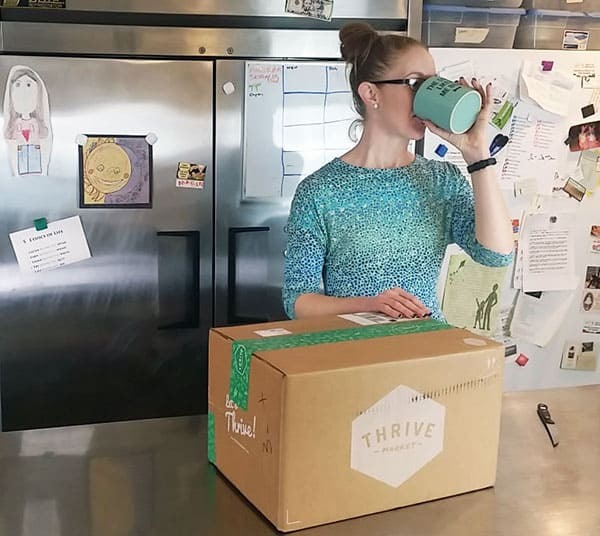 First, you need to know what a Thrive Autoship Box is. There are some things that are such staples for my family that we buy them incredible regularly. Thrive offers a service where I can set those items up to be auto-shipped each month. Anytime before the ship date, I can login and add or subtract from the order but if life happens I know that we won’t run out of the essentials. That’s pretty sweet. P.S. 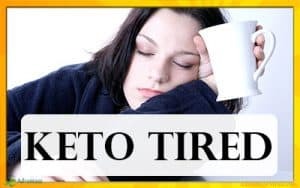 If you want to know everything on my Thrive Autoship List, let me know in the comments and I’ll make the list. The Actual Thrive Market Savings. Like any other company, when Thrive Market compares their price to their competitors, they use the MSRP (manufacturer’s suggested retail price.) This is likely the highest price offering that you’ll find on the market for that item. However, we all know that most stores offer at less than MSRP due to their own bulk buying discounts. I wanted to know if Thrive Market could truly offer me a lower price since they cut out the middleman and sell directly to me. Turns out, they really can! 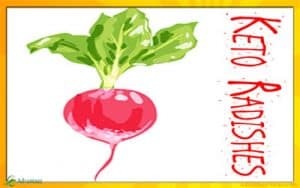 I went to my local Natural Grocers, the lowest price option for me locally that offers high-quality brands and foods that I want for me and my family. Great Lakes Collagen Hydrolysate (Note: You must register on Thrive Market to see the best prices, but there is a free 30 day trial). I ordered 3 canisters, and the Thrive price was $19.99 each. My local retail price would have been $26.29 each, so I saved $18.90 on those items alone. There were 2 items in my Autoship that were less expensive at my local retail store. Swerve Confectioners Sweetener is another staple in my keto fat bombs and dessert recipes. The Thrive price was $7.99 versus the local price of $7.29. 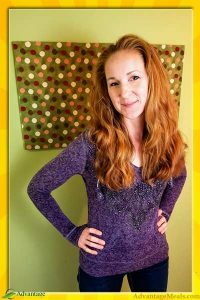 Lily’s Chocolate Bars are a staple at my house and we eat chocolate everyday in our keto way of eating. It just happens that these chocolate bars were on sale at my local grocer when I was comparing prices. The sale price locally was $3.19 each, compared to the $3.99 on Thrive. For these two items, I paid $4.70 more with Thrive. I am still ahead of the curve on total savings, though. After going through the whole list of items I got from thrive, it added up to a savings of $26.70! If you order $49 or more, shipping is free. Savings on High Quality Wine! Another huge savings I recently found at Thrive Market was separate from my monthly Autoship. 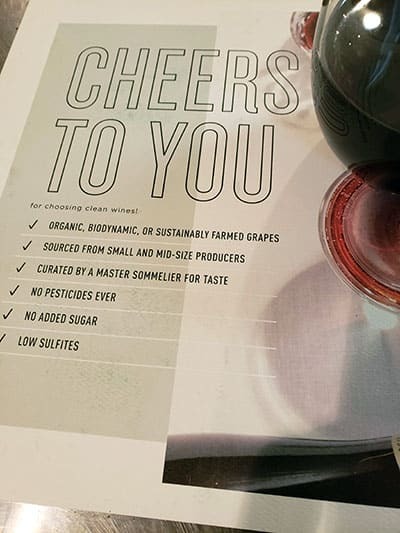 Clean wines are made from grapes raised with natural methods, no pesticides ever, low sulfites and no sugar added. I had previously been a member of Dry Farm Wines, which I loved. But their price is almost twice what Thrive is offering their wines for! I am now a Thrive Market Clean Wine customer. Thrive Market has items I can’t find locally. And in addition, Thrive carries products that I can’t get locally. I buy products for my kiddos to take in their lunch to school, and I want to make sure they have great, healthy options. Single serve, organic, whole milk with no sugar added is hard to come buy locally where I live – in fact, I’ve never been able to find it in my town. But I can get it on Thrive. They also carry Larabar Minis, which are not keto but my kids love them. 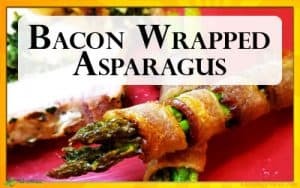 While my kids aren’t always Keto, I do make sure they have real food options for treats, and these are one of them. I love that I can get them in my monthly Autoship box. Why do I love Thrive Market? Thrive Market has all the brand names and products that I love for their health benefits and buy on a regular basis. I love the convenience. I love supporting small local businesses, but when buying from a large company, I prefer doing business with a company that offers a lower price and will ship directly to my house. The less running around on errands I have to do, the happier I am. Thrive is organized well. Usually, I know what I want to buy when I shop on Thrive. 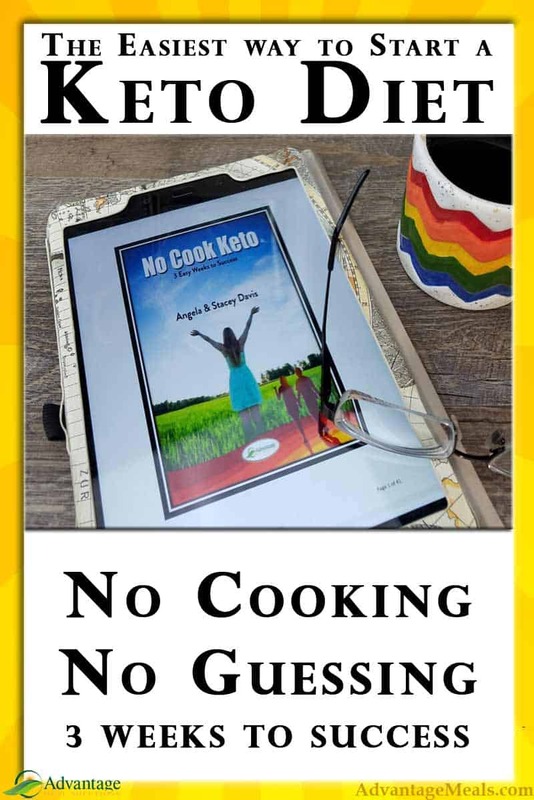 But when I want to browse, they also have Categories – and Ketogenic is one of them! 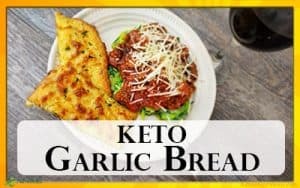 You know that I am watching that keto category for new items. I also have a monthly Autoship that automatically sends me all my regular purchases, without having to track them down every time. My Autoship has everything from Primal Kitchen Avocado Oil Mayo to Great Lakes Collagen Hydrolysate to Lily’s 70% Chocolate Bars with Sea Salt. I can adjust my Autoship whenever I want, so if I don’t happen to need more coconut butter this month (bad example – that never happens!) I can adjust the quantity as needed. I can skip orders, too. It’s always up to me. 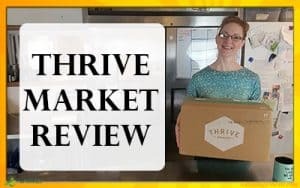 What is Thrive Market and how does it work? Thrive Market is an online store that harnesses the power of community and direct buying to offer healthy food and natural products at wholesale prices. Since they don’t have retail locations, there’s no middle man and no retail price markup. That means all their members save! It’s kind of like Sam’s Club or Costco, but online and with a focus on healthy, organic, non-GMO and earth-friendly foods and products. Plus, they ship directly to your house! If you order $49 or more, shipping is free. No running around town to find the best deals, no messing with lines or traffic, no hassle. Order on your phone in your jammies if you want, and all the brands and products you love will be shipped directly to your house. Winning. 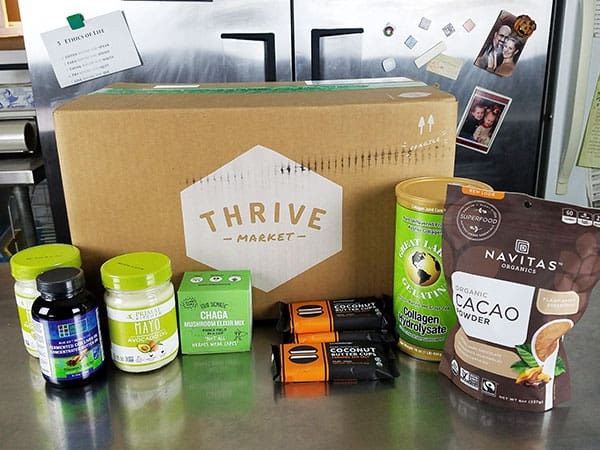 When you join Thrive Market, there is an annual membership fee of $59.95. Part of that covers administrative costs, and part of it goes to sponsor a membership for a low-income family. So you can feel good knowing that you are helping make healthy, organic, and natural products more available to a family in need! But guess what? You don’t have to pay the membership fee to try it out! When you place your first order, you start a FREE 30 DAY TRIAL MEMBERSHIP. 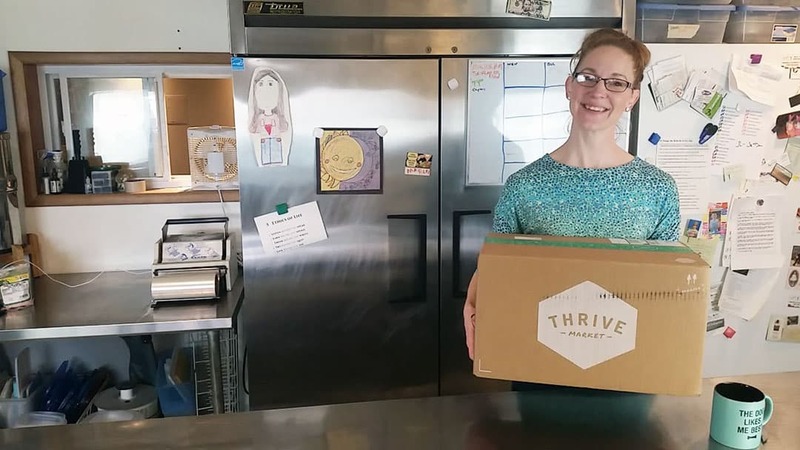 If you use our link to Thrive Market, we get a small commission that helps support our work here at Advantage Meals but it doesn’t cost you any extra. As an added bonus, as a member of the Advantage Meals Community, you get 25% off your first order from Thrive Market! 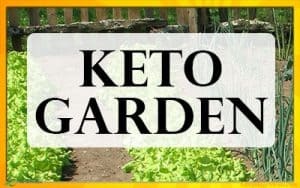 So, go check out their Ketogenic section and get your Keto on from the comfort of your couch!